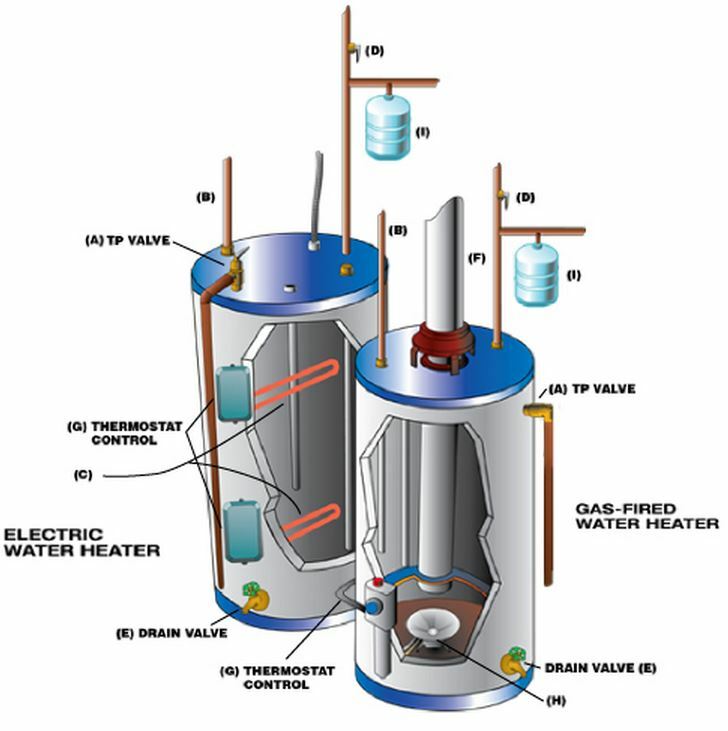 Gas water heaters that have not been properly maintained have been responsible for deaths and serious injuries. If your property has a gas bath heater or flued instantaneous water heater in the bathroom, or a flueless water heater in the kitchen, it could be a source of danger. The Australian Gas Association and the NSW office of Fair Trading recommend that all gas water heaters are serviced regularly by approved service agents and when replaced are installed externally to reduce the risk of accident. Landlords are obliged to ensure that fixed appliances are safe. All new and replacement gas water heaters are installed externally to the building.